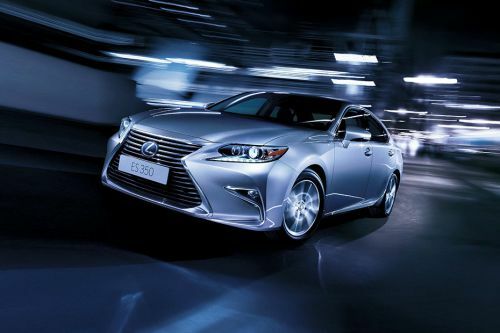 16 Lexus cars are currently available and sold in UAE. 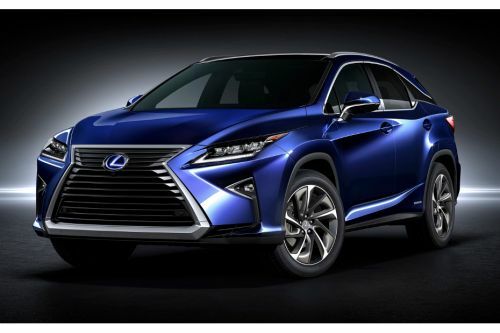 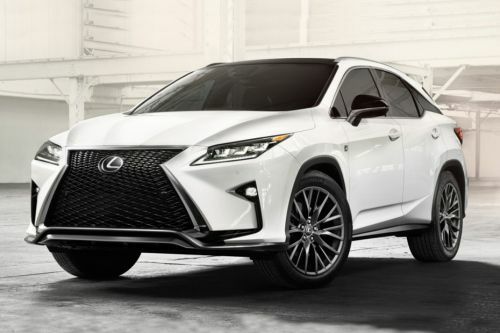 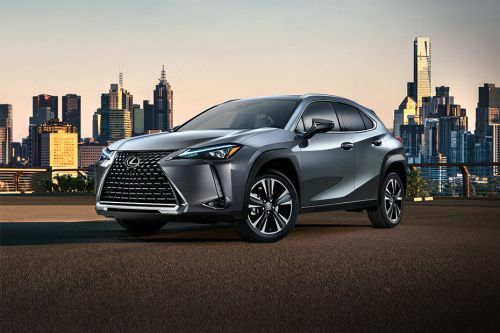 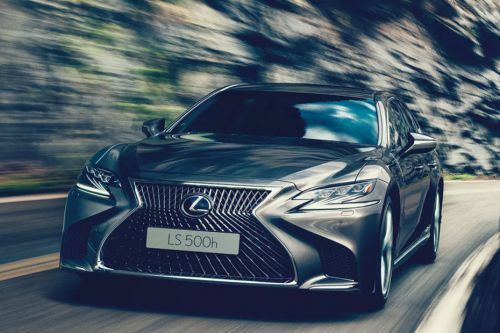 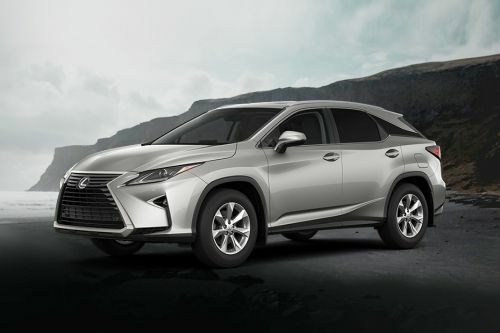 5 SUV, 4 Coupe, 3 Sedan, 3 Crossover and 1 Sedans are being offered by Lexus in the country. 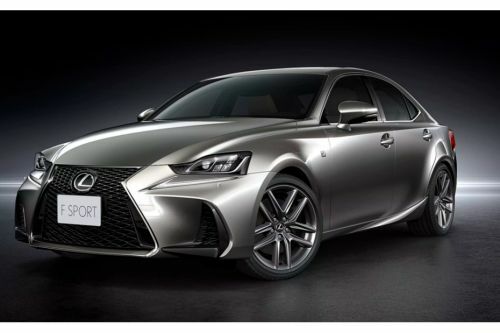 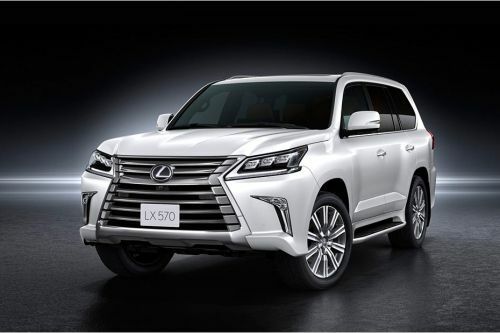 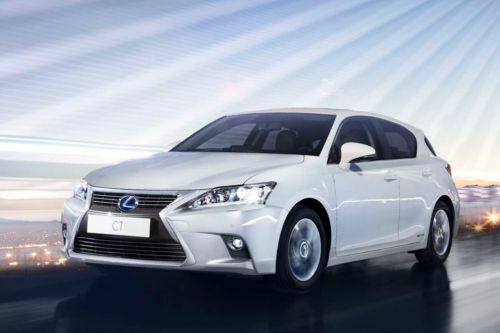 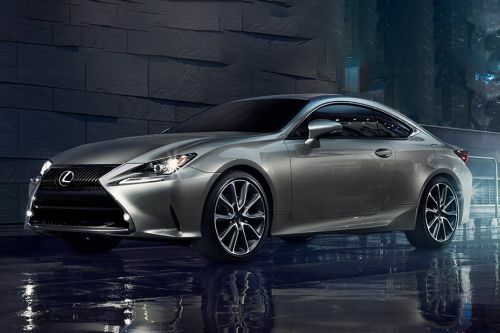 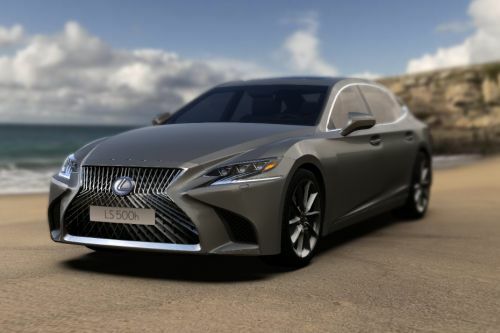 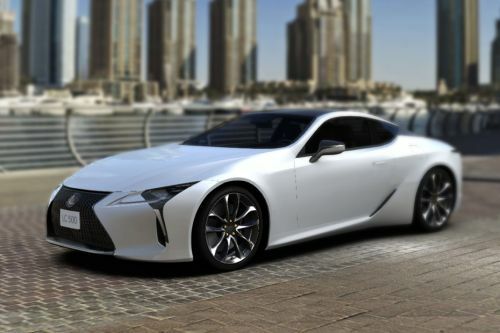 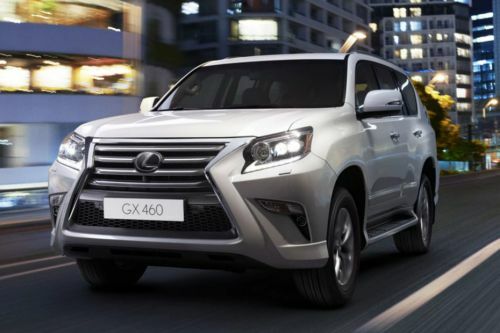 Lexus’s highly price model is the LX at AED500,000 and the cheapest model is the CT Hybrid at AED135,000 . 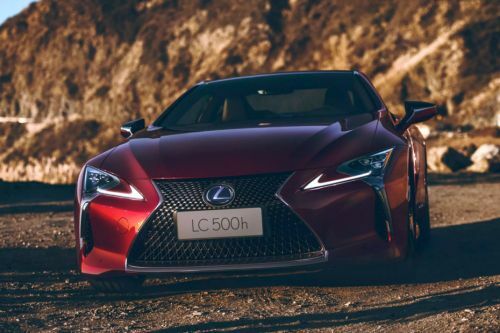 Lexus LC Hybid will soon be launched in UAE. 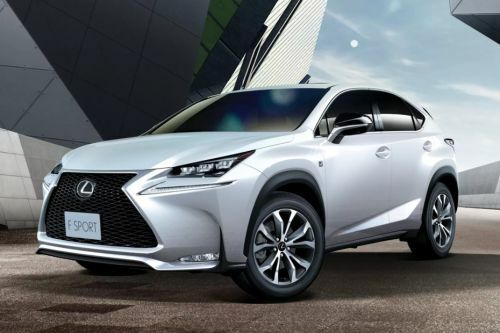 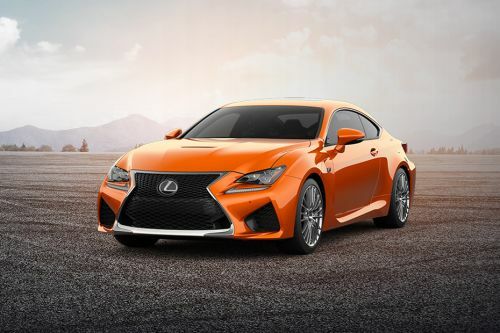 Over 13 authorized Lexus car dealers across 7 cities in the UAE are waiting to contact you with the best offers.